Purchase Tangler (CD or digital)… here. Worker Bee is on Facebook. 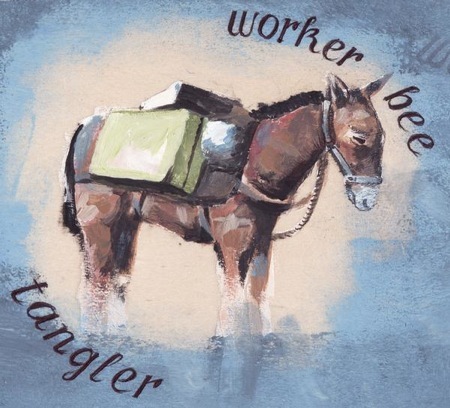 Worker Bee has a Bandcamp.